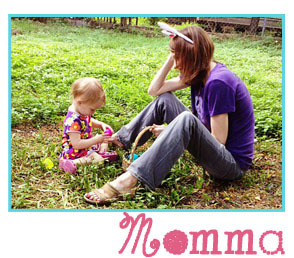 Dear Girl, is a remarkable love letter written for the special girl in your life. 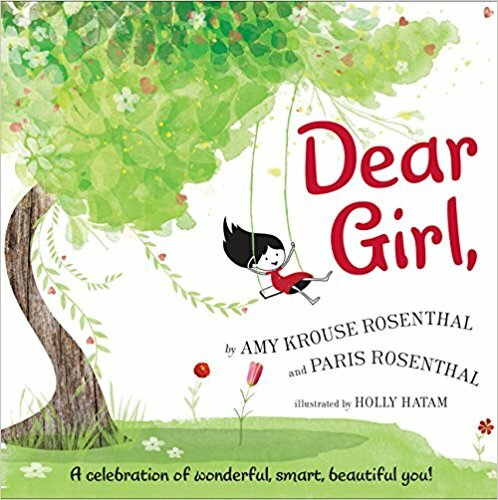 Through Amy and Paris’s charming text and Holly Hatam’s stunning illustrations, any girl reading this book will feel that she’s perfect—whether she enjoys jumping in a muddy puddle, has a face full of freckles, or dances on table tops. This book encourages girls to always be themselves and to love who they are—inside and out. About the Author: Amy Krouse Rosenthal wrote more than thirty picture books, including the New York Times bestsellers I Wish You More, Uni the Unicorn, Plant a Kiss, and Exclamation Mark. A contributor to National Public Radio, a TED collaborator and speaker, a filmmaker, and the author of two groundbreaking adult memoirs, Encyclopedia of an Ordinary Life and Textbook Amy Krouse Rosenthal, Amy raised her three children with her husband on a tree-lined street in Chicago.